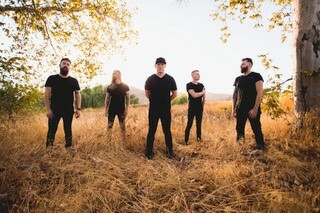 After more than 15 years together and reaching fans around the world, Kutless continues to be focused on sharing the Gospel with a younger generation that is searching for answers. In 2012, Kutless formed EOTA Ministries (End of The Age) to expand their evangelistic outreach around the globe. 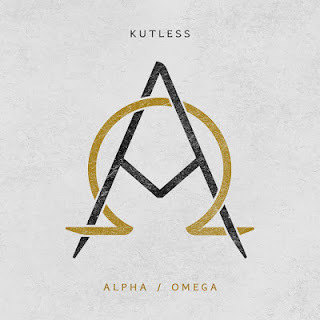 EOTA is the non-profit arm that aids Kutless in hosting large, free outreach concerts and events. In 2015, they partnered with other organizations to bring concerts to Kiev, Ukraine and other cities for six events - the largest of their kind in that country. The next year, Kutless returned to 11 cities in Ukraine as well as in Belarus, a communist country, where more than 100,000 heard the Gospel and over 40,000 commitments to Christ. This is an amazing CD! I absolutely love the favorites I've known as well as new to me music. It's such a beautiful compilation of praise and worship music! Each and every song spoke to the Lord what my heart wants to say. Praising Him for all He is and all He has done! It's like Kutless knew exactly what I needed to hear and put it all together on this wonderful CD. Here's one of my favorites from this CD. I love the words and the music - it's the perfect praise song. Each and every song is wonderful! It's definitely something you're going to want to get and listen to everywhere you go. It would be the perfect Christmas present for friends or family! I have really enjoyed this CD and I know you'll love it, too. I highly recommend it and give it 5 out of 5 stars. I am SO thankful He will never let us go! What would we do without Jesus and the constant hope He is to our souls in this hopeless time? I cling to Him more than ever. I hope you are doing well, sweet friend. God bless you!